Admiralty and maritime law, insurance defense, automobile liability, insurance coverage, worker’s compensation defense, product liability defense and wrongful death defense. Mr. Walter began practicing in 1986 and is currently admitted before the courts in Illinois and Kentucky. 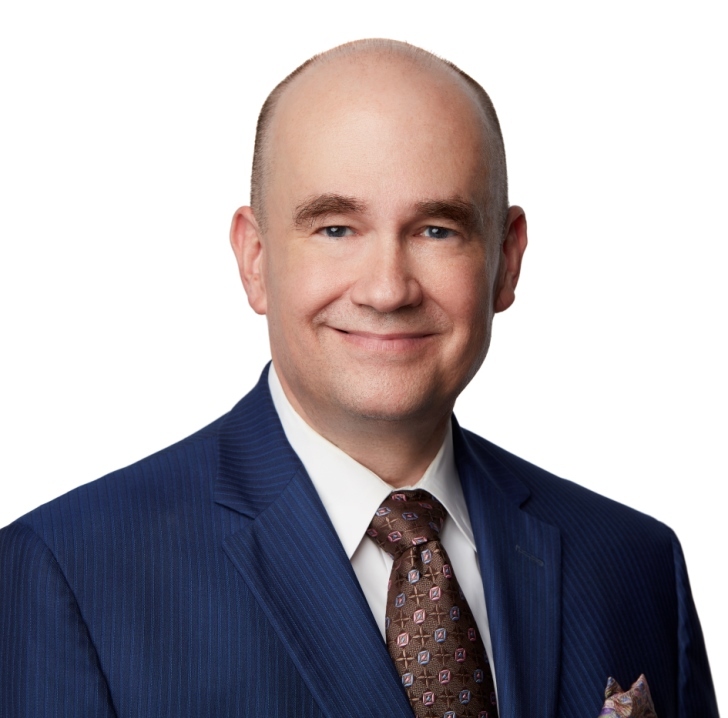 He is a member of the Illinois State and State Bar Associations and has previously acted as a representative for the House of Delegates in 1999 before the Kentucky Bar Association.